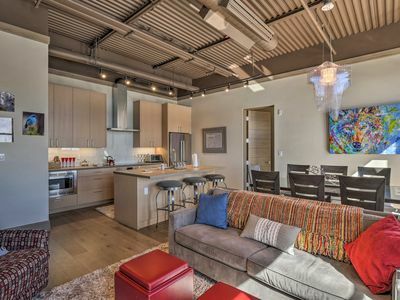 6350 at The Charter offers a master bedroom with a king size bed and a master bathroom with Aveda amenities. 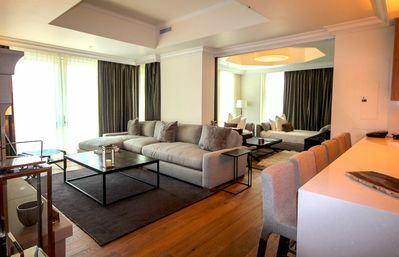 The second bedroom has 2 twin size beds and third bedroom offers a king size bed. 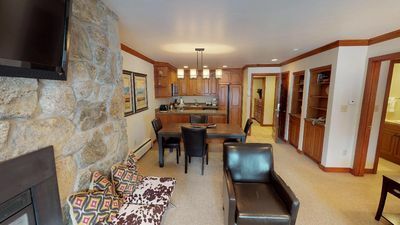 The condo has three bathrooms with Aveda amenities. 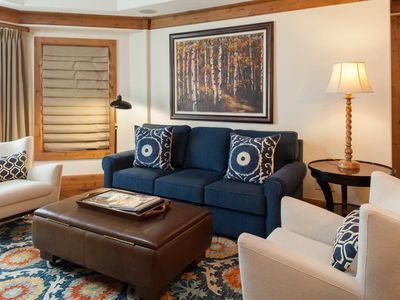 A queen-size sofa bed in the living room provides space for up to 8 guests. 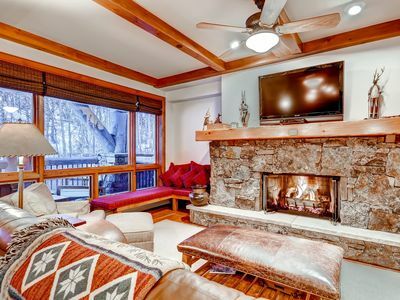 The condo features an electronic door lock, a cozy wood-burning fireplace and a private balcony. 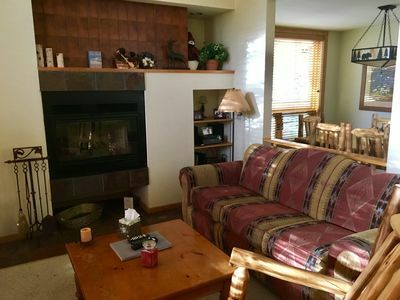 Upscale Avon Condo w/Pool on Eagle River! 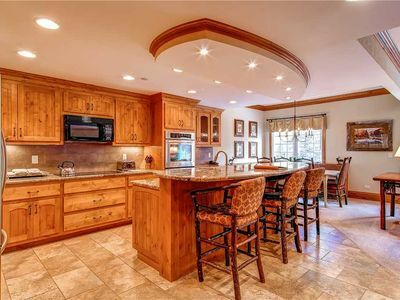 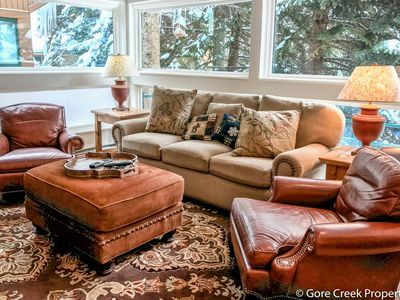 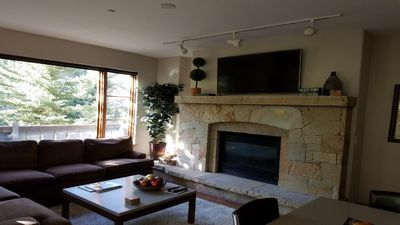 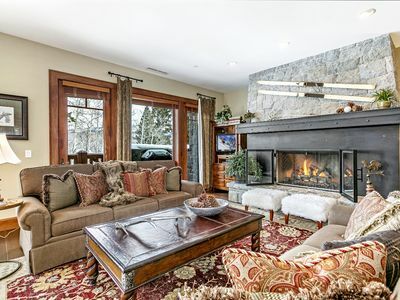 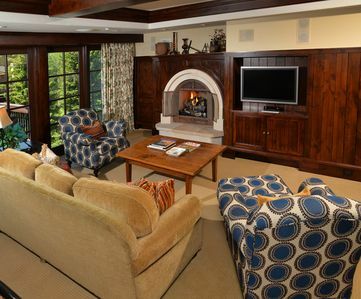 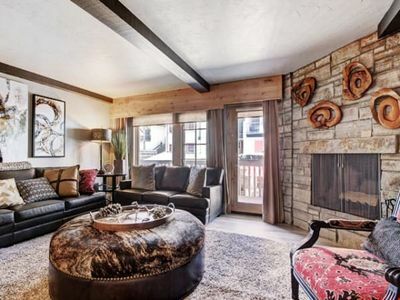 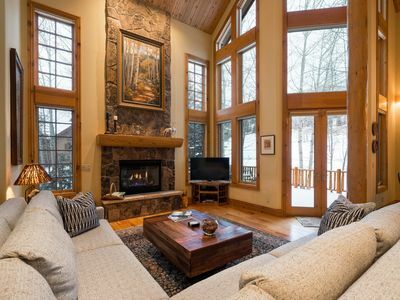 Luxe Ski-In/Out Beaver Creek Condo w/Pool Access! 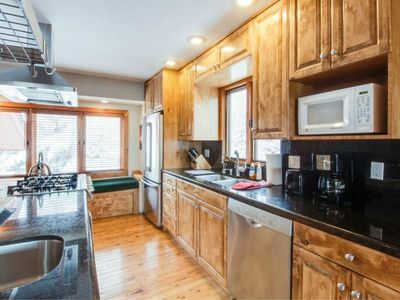 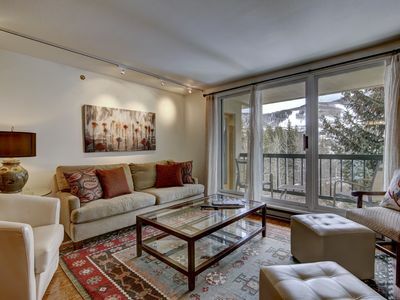 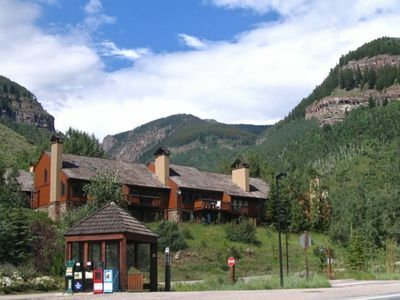 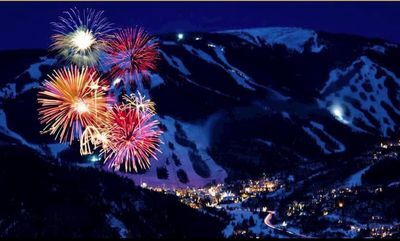 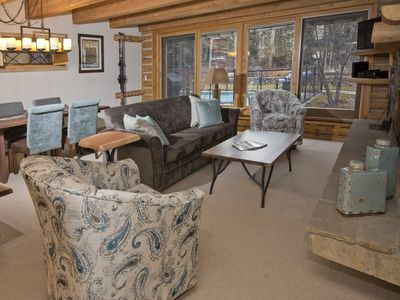 AVAILABLE 12/31-Located In The Heart of Vail Village, Walk to Gondola One!!! 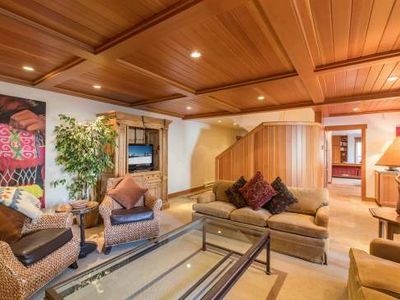 Elegant Suite Steps to Gondola! 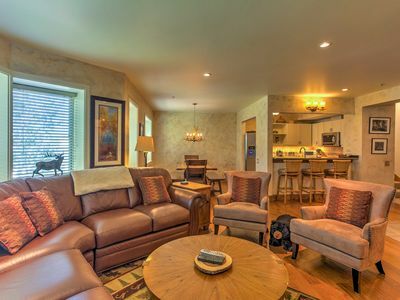 Access to Pool & 2 Hot Tubs! 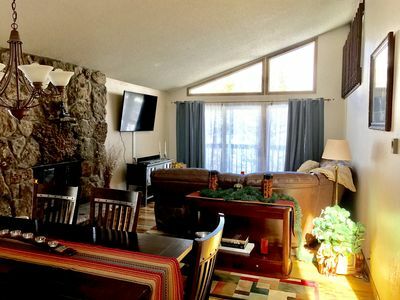 TRUE SKI IN/OUT GREAT MOUNTAIN VIEWS!